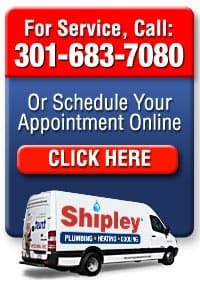 You and your Wheaton-Glenmont, MD home deserve the best plumbers, drain techs, home heating and air technicians. 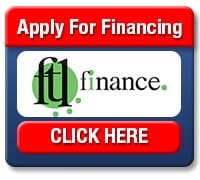 We serve all Wheaton-Glenmont, MD zip codes: 20851, 20852, 20853, 20895, 20901, 20902, 20904, 20905, 20906, 20910. 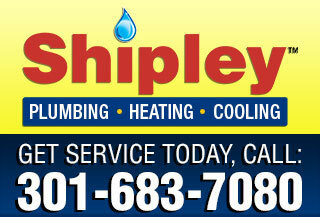 We are the best plumbers in Wheaton Glenmont Maryland. Guaranteed. 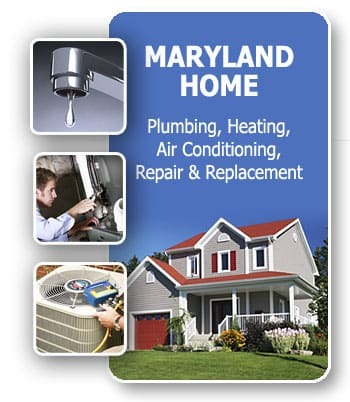 FAST, same day Wheaton-Glenmont, Maryland area plumbing, drain, heating and air service and repair, upfront pricing and clean, courteous technicians.